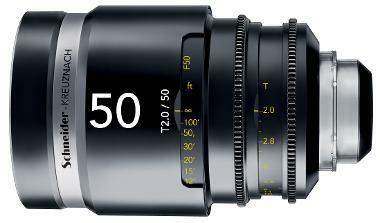 The Schneider Cine-Xenar III 50mm T2.0 for Canon is designed specifically for EF-S mount cameras and for Super 35 sensors (the image circle for this lens is 31.5mm). Each lens in the Schneider set feature a Telecentric design with the same dimensions, focus/gear positions, and color matching standards. This lens exhibits virtually no breathing when changing focus and the advanced optical coating provides excellent contrast. The focus ring features 270º of rotation, allowing for precision manual focus adjustments. 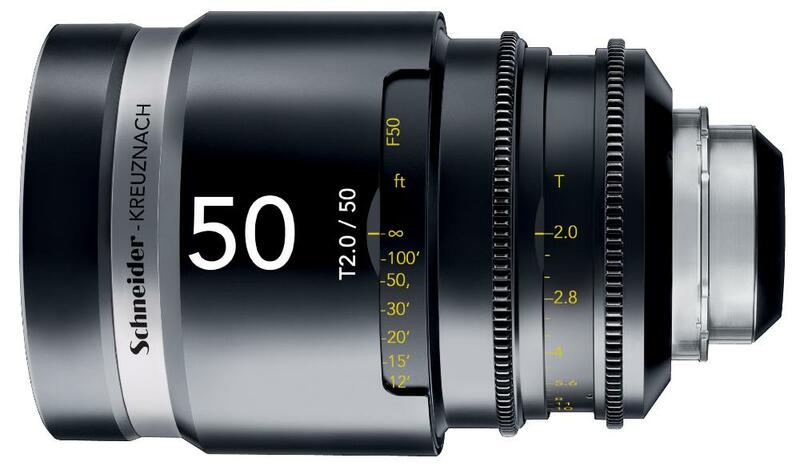 This lens is ideal for 2K/4K/5K cinema shooting. • This lens is compatible with Canon EF mount cameras with crop frame sensors. It will vignette on full frame sensors. The focal length equivalent is 80mm on APS-C and approximately 70-75mm on Super 35.